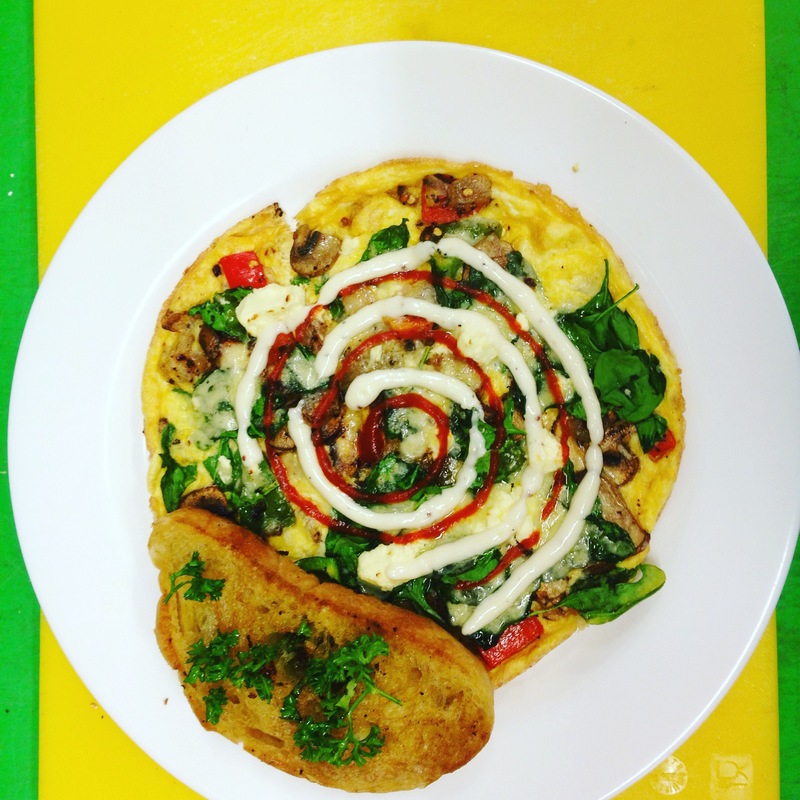 Posted on February 13, 2017, in 5 dollar meal challenge, Best Photo, breakffast dishes and tagged eggs, feta and mushroom omelette, vegetarian omelette. Bookmark the permalink. Leave a comment.